Do you have photos, historical accounts or other items pertaining to the Taylors Falls area? Would you like to share this historical information with the world? LakesnWoods.com would like to publish your Taylors Falls photos (current or historical) or historical accounts on this website. Original materials can be returned and your privacy will be respected. 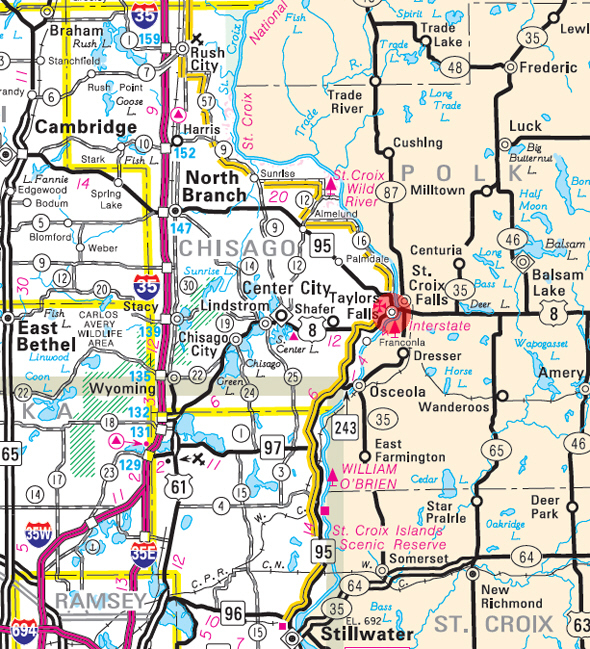 Taylors Falls is a city in Chisago County, Minnesota, located at the junction of U.S. Highway 8 and Minnesota State Highway 95. According to the United States Census Bureau, the city has a total area of 4.39 square miles (11.37 km²), of which, 4.10 square miles (10.62 km²) of it is land and 0.29 square miles (0.75 km²) of it (7.69%) is water. The elevation is 751 feet (229 m). As of the census of 2010, there were 976 people, 413 households, and 261 families residing in the city. The population density was 238.0 inhabitants per square mile (91.9/km2). There were 457 housing units at an average density of 111.5 per square mile (43.1/km2). The racial makeup of the city was 94.4% White, 0.6% African American, 0.7% Native American, 2.5% Asian, 0.4% from other races, and 1.4% from two or more races. Hispanic or Latino of any race were 0.5% of the population. There were 413 households of which 30.0% had children under the age of 18 living with them, 47.7% were married couples living together, 9.7% had a female householder with no husband present, 5.8% had a male householder with no wife present, and 36.8% were non-families. 29.8% of all households were made up of individuals and 8.9% had someone living alone who was 65 years of age or older. The average household size was 2.35 and the average family size was 2.89. The median age in the city was 41.7 years. 23.7% of residents were under the age of 18; 6.7% were between the ages of 18 and 24; 23.5% were from 25 to 44; 30% were from 45 to 64; and 16.1% were 65 years of age or older. The gender makeup of the city was 48.6% male and 51.4% female. 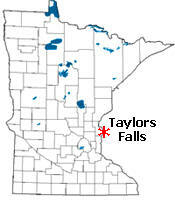 TAYLORS FALLS, a city at the head of the Dalles of the St. Croix River, in Shafer Township, platted in 1850-51, incorporated July 15, 1858, during many years the county seat, was named for Jesse Taylor, who came in 1838, and Joshua L. Taylor, to whom the former sold his claim in 1846. Jesse Taylor, pioneer, was born in Kentucky; was employed as a stone mason at Fort Snelling; was the first settler here, in 1838, and owned a sawmill; removed to Stillwater in 1846 and resided there until 1853; and was a representative in the territorial legislature, 1851-52. Joshua Lovejoy Taylor was born in Sanbornton, N.H., in 1816, and died in Ashland, Wis., April 27, 1901. He came to Minnesota in 1840, settling at Taylors Falls; engaged in lumbering; preempted a part of the site of this village; lived in California, 1849-56; returned here in 1856; and removed to Ashland in 1896. 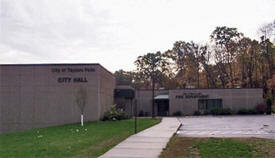 The city was reincorporated on November 14, 1901, and March 14, 1913, at which time it separated from the township. The city was earlier known as Baker's Falls when a company of that name was located here, then Taylor Place when platted; the post office was established in 1851, while still part of Washington County, Nathan C. D. Taylor, first postmaster. 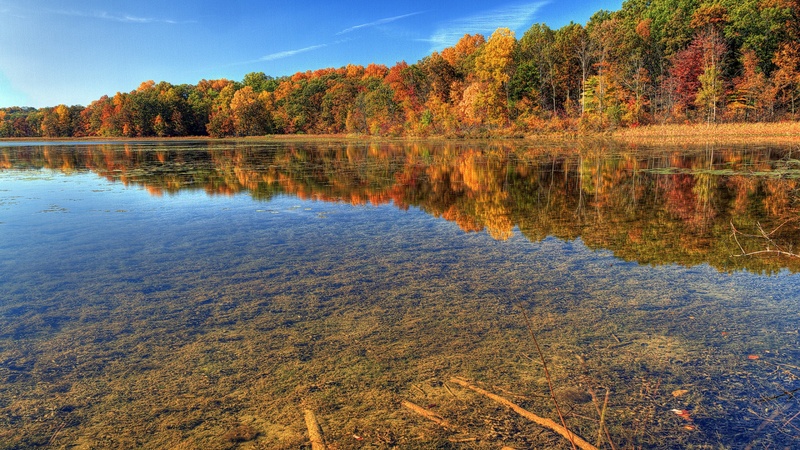 The community is the access point to the Dalles of the St. Croix River and Interstate Park. Family owned for 20 years, we offer gas and groceries. Come check out our souvenir and gift selection. Hi. We are Bill & Beth Hughes. We love baking home made products for the residents & visitors in the St. Croix Valley. Every item is prepared with the best ingredients and care. Wedding cakes are our specialty.